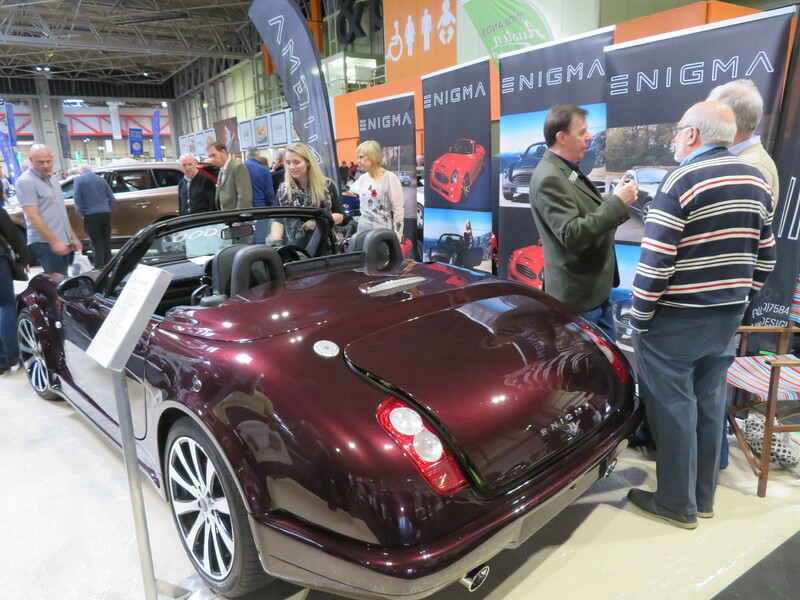 It was good to see Healy Designs’ stand at the Lancaster Insurance Classic Car Show, taking centre stage of the stand was Geoff Holyland’s V8 Enigma which attracted a lot of attention. Thanks to Roy Wood for his hospitality and fo showing us around his build. 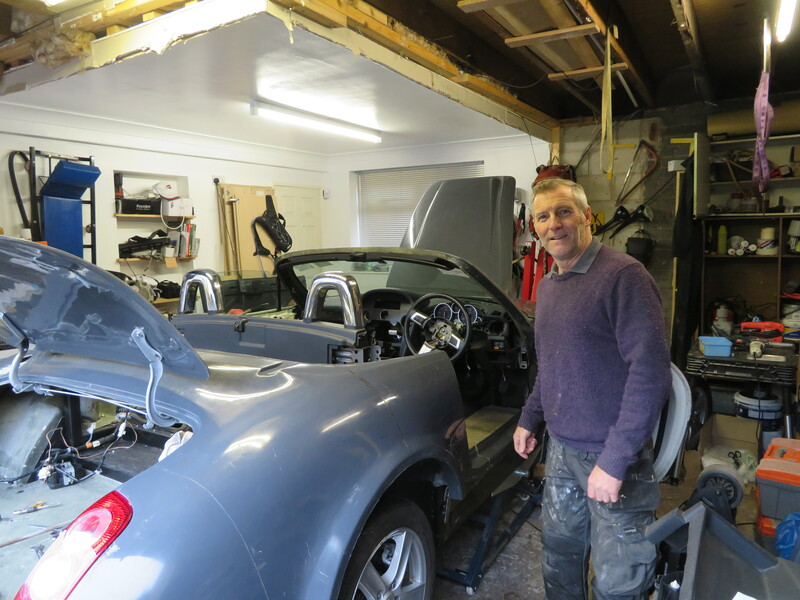 Having got the chassis to a driveable state, Roy is in the process of fitting out the body of his 2 litre Enigma. 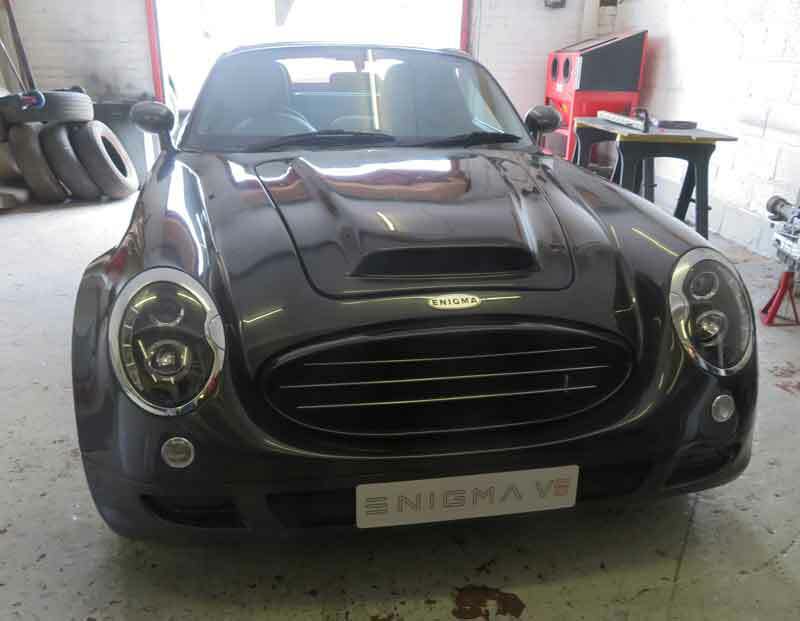 A couple of weeks ago we were up at ACL in Stockton and saw the first V8 Enigma that had just passed the IVA test, Malc has just let me know that the second V8 has now also passed the test, that makes eleven Enigmas with 100% pass. 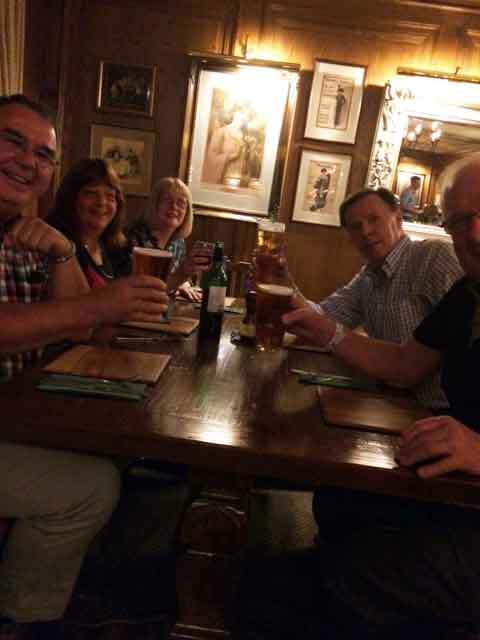 With the Enigma crew in Manchester for the Manchester Classic Car show, the opportunity was take for a get together on the Saturday night and a very pleasant meal was enjoyed – eventually! Present were Martin and Karen (taking the picture) Williamson, Malcolm and Jenny Badger and Mike and Karen Bennett. 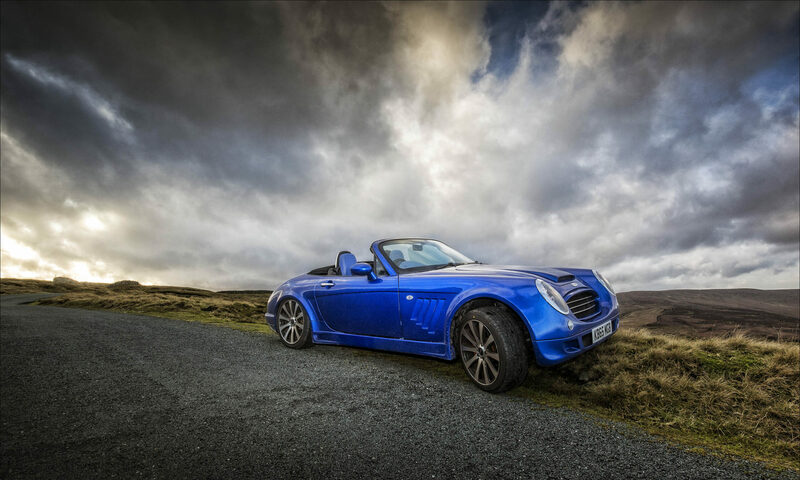 By the end of the weekend, the company had two reasons to celebrate – the passing of the IVA test for the first of the V8 Enigmas and an order placed at the show on the Sunday. 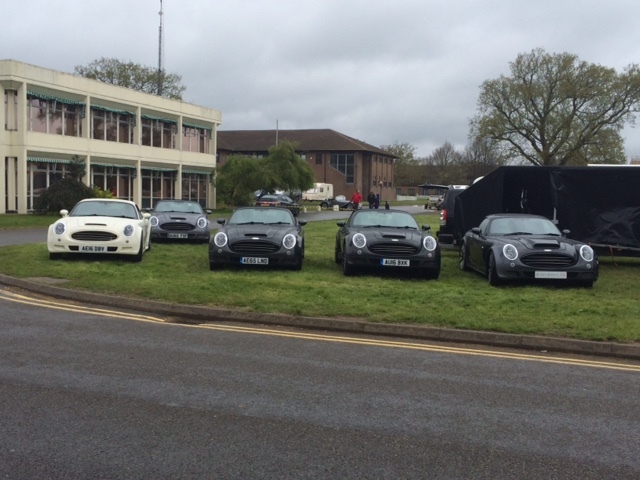 There was a good collection of Healy Enigmas at the National Kit Car Motor Show at Stoneleigh over the May Bank Holiday weekend.